Being an entrepreneur can be overwhelming when you are just getting started. Every aspect of a business now becomes your sole responsibility. For most small business owners, their venture is a labor of love. Protecting a growing business should be a priority. Anything can happen when you own your own business. From creating new patented products and designs to dealing with an uncertain economy or even legal matters, many new business owners can be stretched pretty thin with everything that needs to be managed. If you are serious about your business and intend to grow and expand, you should consider adding a corporate lawyer to your team. Get expert legal advice and guidance when dealing with all the aspects of running your own company. Having a lawyer at your disposal can also help develop trust and credibility with clients and customers as well as protect your business interests. Businesses of all sizes can end up involved in a lawsuit. 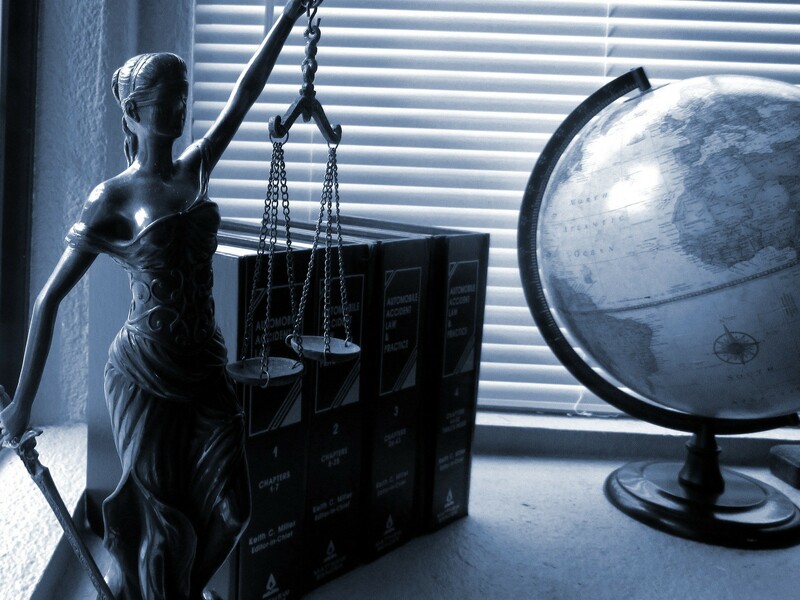 Whether from outside sources or internally, legal issues need to be dealt with professionally. A corporate lawyer can help guide you through the process and even help you reduce the amount of damages involved in a case. When you have a lawyer working with you, they become much more familiar with your business and how it runs and can be much more effective than hiring an outside attorney that is new to you and your company. For new business owners, producing fair and accurate legal documents and contracts for their business can be a real headache. No matter how large or small your business starts out, having a professional administrative system with proper forms and contracts can help you establish a strong reputation. With a corporate lawyer, you will end up with professional and binding contracts, disclosures and documentation that can help protect both you and your customers. Every business is responsible to remain in compliance with their State and Federal laws. A corporate lawyer can help you set up a compliance schedule to ensure that you always are up to date on all of your paperwork, fees and taxes. Never miss an application deadline again. If you have any original products or designs on which you center your business, you will want to have a corporate attorney guide you through the patent process. They can apply their expert knowledge and experience to help you get the documentation and applications that you need to protect your product. The patent process and regulation system can be complex, and having an attorney to turn to for advice can help you get registered quickly. When it comes time to expand your business you will want to have the help of a lawyer on staff. Whether you are buying property, building a factory, purchasing a business or incorporating your company, a professional business attorney can be a valuable team member. When you are thinking about making a big move, it’s always best to have the most knowledgeable people standing behind you.